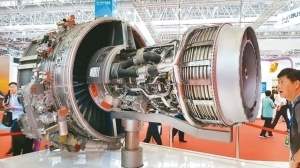 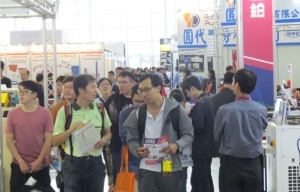 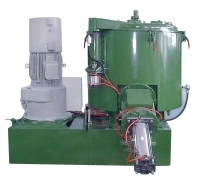 CHEN YEH MACHINERY CO., LTD.
SHEANG LIEN INDUSTRIAL CO., LTD.
SHIA MACHINERY INDUSTRIAL CO., LTD. 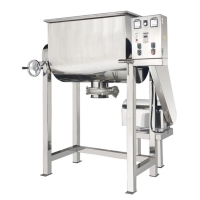 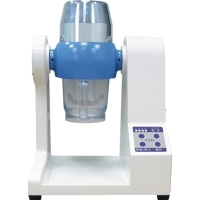 Serial: 2DCM-500型; Models:20kgs-1000kgsApplications:Food, chemical, medicine industries, etc. 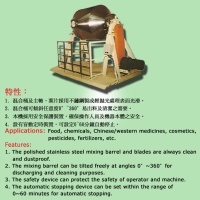 KUANG LI CHENG MACHINERY INDUSTRIAL CO., LTD.
MILL POWDER TECH CO., LTD.
JAI TAI INDUSTRIAL CO., LTD.
WANG YUAN MACHINERY CO., LTD. 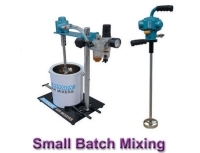 Serial: MX-101 & MX-102; For producing oxide paste for lead acid battery, available with Paddle (MX-101) & Muller (MX-102) two types of mixers. 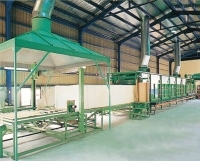 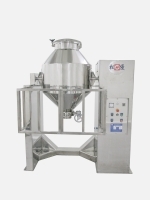 LIH SHAN MACHINERY FACTORY CO., LTD.
BOH SHEUAN ENTERPRISE CO., LTD. 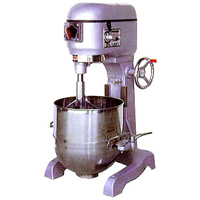 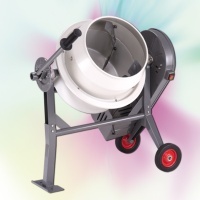 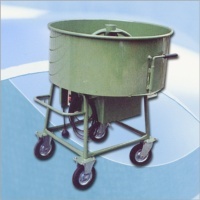 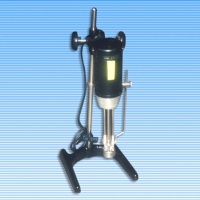 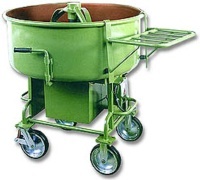 Serial: CM-30; Any where, you want to mix cement and make anything by yourself, CM-30 is the best choice. 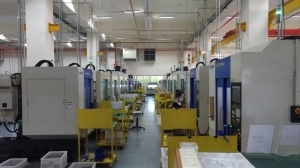 CHIN FA MECHANICAL & ELECTRICAL CO., LTD.
TZUNG WEI PLASTIC MACHINERY CO., LTD.
YEAN HORNG MACHINERY CO., LTD. 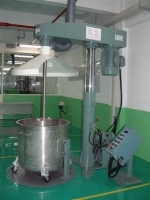 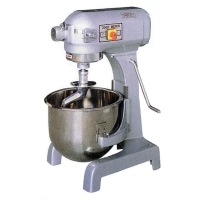 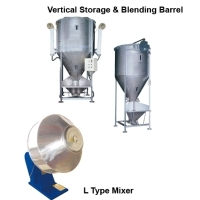 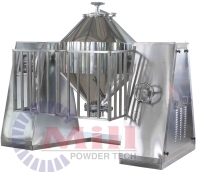 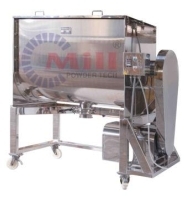 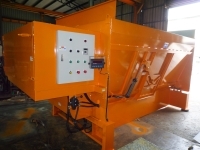 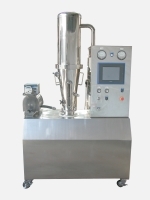 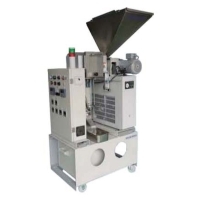 Serial: V-987; Powder Mixer Machine are good at mix speed and uniform.